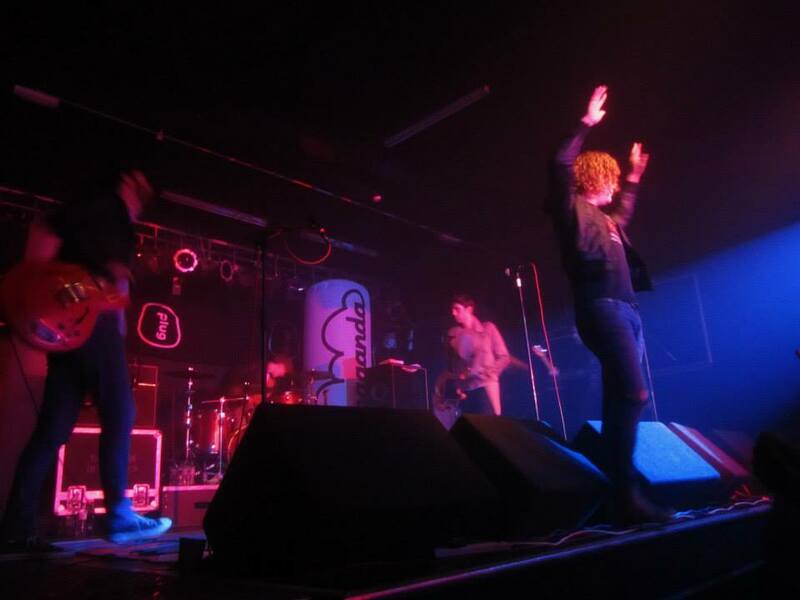 The Pigeon Detectives treated a crowd of largely freshers students to a fantastic performance on Friday 26th September at Plug in Sheffield. 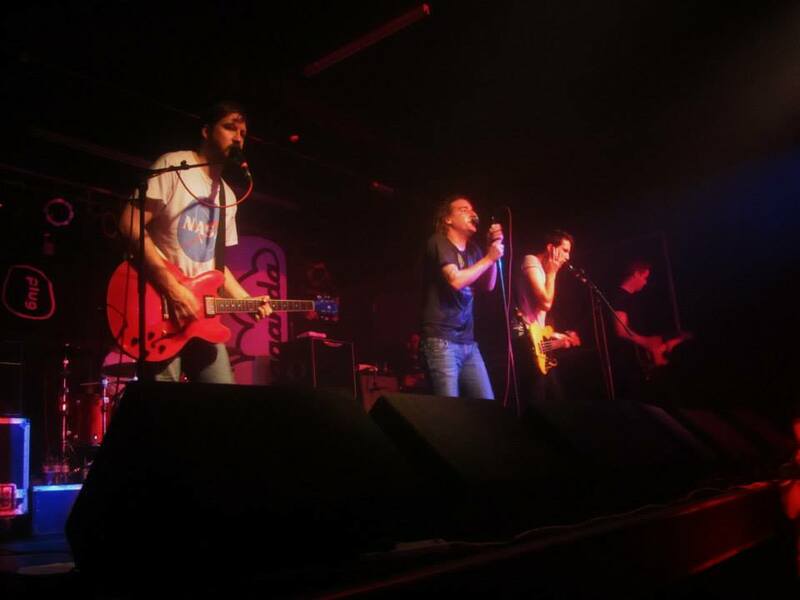 Performing as part of their tour in association with ‘Propaganda’ club nights, the band from Leeds powered through a set of their hit songs in front of a sold-out crowd who paid the remarkably generous price of just £5 for a ticket. 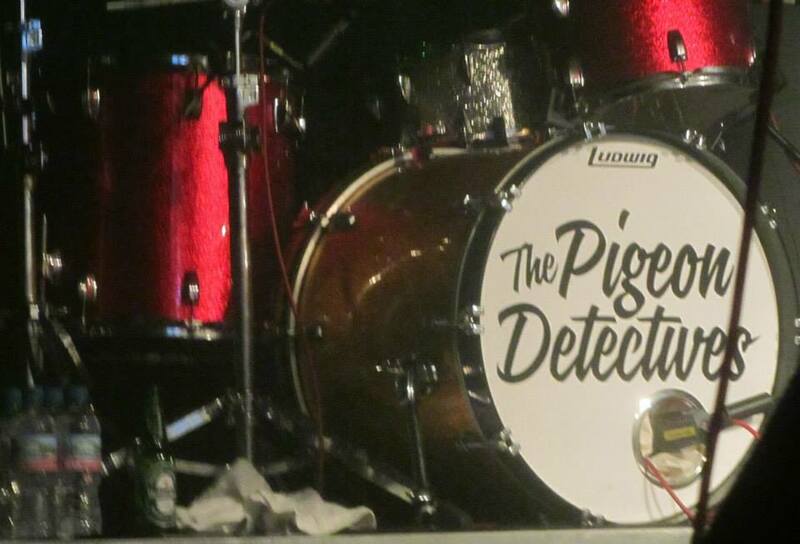 Doors to the venue opened up at 10.00pm, but early arrivals to the venue had to wait another two and a half hours before the five-piece finally hit the stage in the early hours of Saturday. 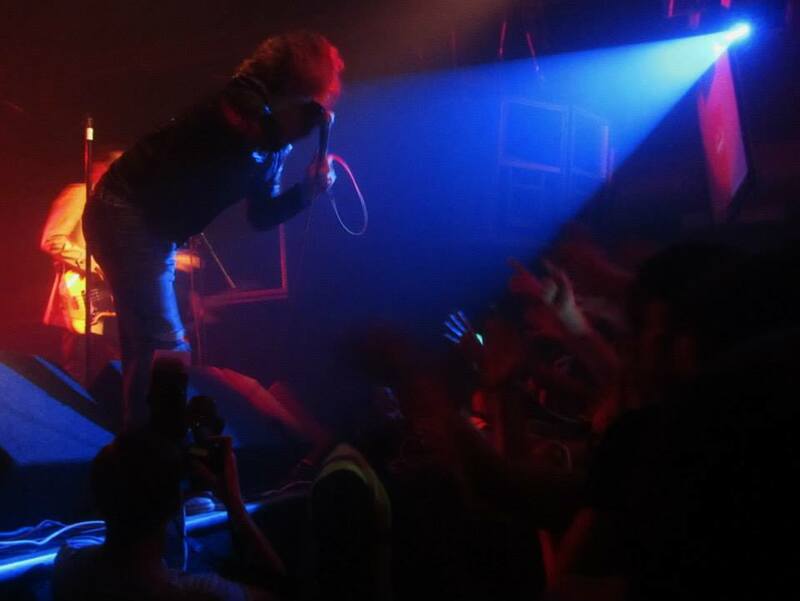 It was worth the wait, though, as The Pigeon Detectives offered up on of the liveliest and most energetic shows the venue has ever witnessed! Slightly intoxicated frontman Matt Bowman was the heart of the performance; charging around the stage, swinging his microphone and having plenty of fun with the crowd – encouraging chants of Yorkshire, crowd surfing and even jokingly telling one poor fresher student that her degree will lead to a job in a call centre! Kicking off with ‘Emergency’ from their 2008 album of the same name, the group performed for around 40 minutes playing songs from all of the studio albums. The set included hit songs ‘I Found Out’, ‘Romantic Type’, ‘Everybody Wants Me’ and ‘Take Her Back’. The five members then upped and left the stage for a brief moment before returning to the chants of “One more song” from the captivated crowd. The band then played probably their most famous track, ‘I’m Not Sorry’ from their debut album ‘Wait For Me’ to conclude the superb performance. 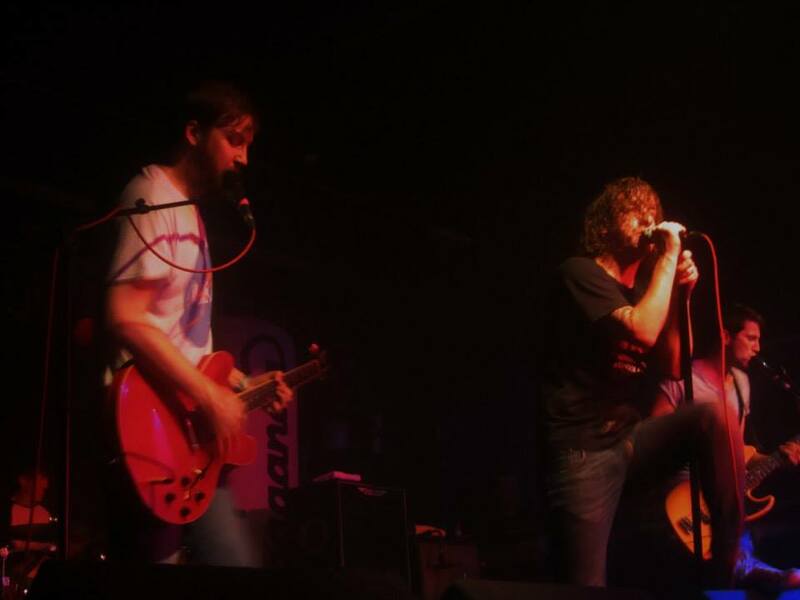 The Pigeon Detectives’ are back next Friday at the O2 Academy Birmingham before visits to Northampton, Lincoln, London and Edinburgh conclude their tour.